As the longest-running non-major tournament on the LPGA tour, the Portland Classic recently celebrated its 40th anniversary. Regence BlueCross BlueShield of Oregon was proud to return this year as a sponsor of the tournament, which has raised more than $17 million for local charities in Oregon and SW Washington since 1972, and showcases the sport’s top women athletes. 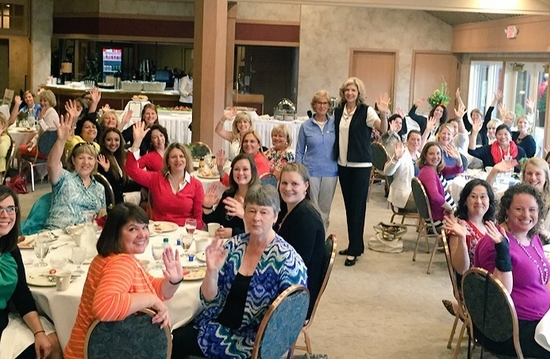 One standout from the week was Women’s Leadership Breakfast featuring golf legend Judy Rankin. Bolstered by 26 victories throughout her 30-year career, Rankin is a highly-respected member of both the World Golf and LPGA halls of fame. 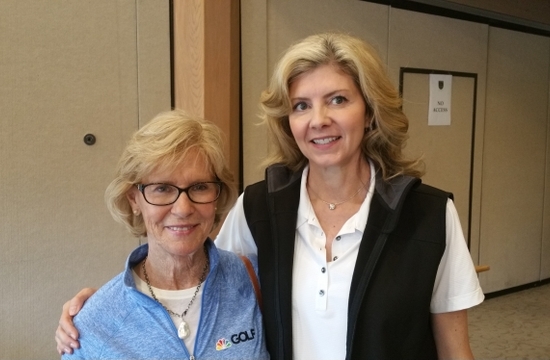 She was the first woman commentator to ever cover a men’s golf event – an accomplishment that further reinforces her standing as the longest-running commentator in the sport. During the Women’s Leadership Breakfast, Rankin discussed balancing the sport and life as a mother and wife. 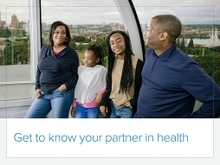 “In those days, there were no exemptions,” Rankin said, vividly recalling a time when she balanced raising her son with competing against the sport’s top athletes. Fast forward to today, with companies like Smuckers sponsoring daycare for players’ children. Rankin applauded the LPGA’s corporate and community partnerships for empowering women, giving back to the community, and inspiring lasting friendships. “Today’s players are also artists, classical musicians, and CPAs,” applauded Rankin. 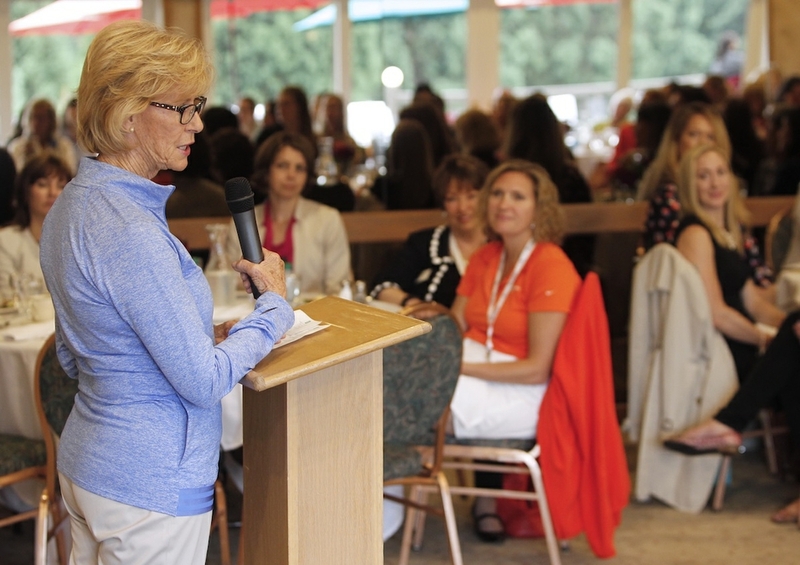 She sees this as an asset for women in golf because “they’re not one dimensional, but multitalented.” Judy encouraged breakfast attendees to do what’s most important to them. Rather than wait for an opportunity to arise, know that “if you want to do something, it’s possible.” An inspiring message that helped highlight a week of exceptional performances at the Portland Classic.